Just listed! 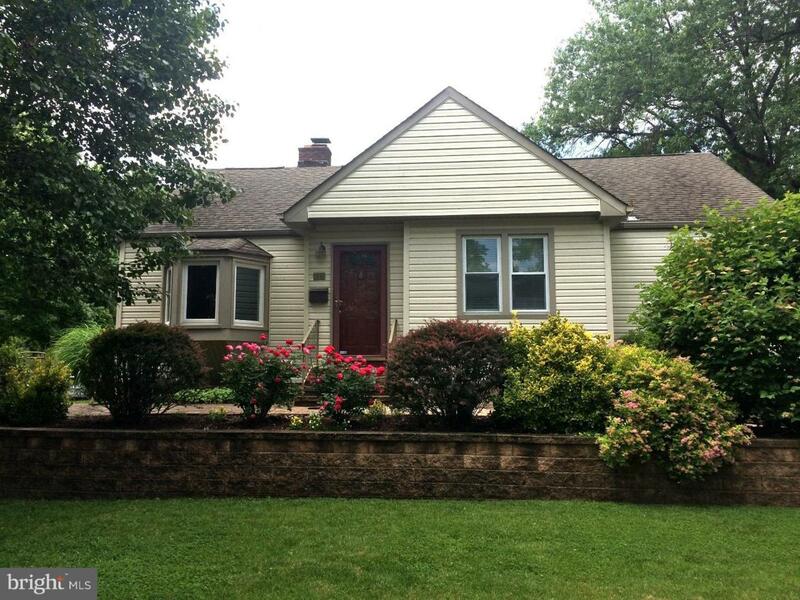 Beautiful home in Collingswood with 3BR, 2 full Baths with a optional in law suite use. The In law suite has its own private entrance, full bath and a huge walk in closet that could be converted to a full kitchenette if needed. Some of the interior features include a working fireplace in the living room, Hardwood Floors, Central air, large eat in kitchen as well as a dining room. The basement has 6'6' ceilings, giving you added space for an extra living area, workout area, office and more. The attic also offers additional storage. The homes outside corner lot offers two areas to entertain and off street parking for multiple cars. 15 minutes to Philadelphia by car or patco. Stop by today! Seller can assist with closing costs. Motivated Seller says bring an offer!